BCDB Rating: 3.9/5 Stars from 5 users. This page has been viewed 44 times this month, and 5744 times total. 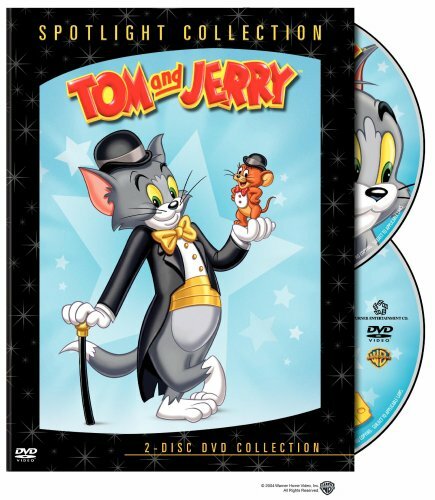 Cartoon Characters: Tom, Jerry, Mammy-Two-Shoes. Voice Actors: Lillian Randolph, Frank Graham, William Hanna. Animated By George Gordon, Irven Spence, Jack Zander, Kenneth Muse, Pete Burness. Written By William Hanna, Joseph Barbera. Originally Released on May 22, 1943. 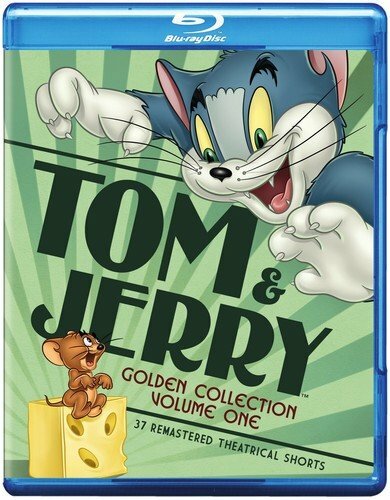 Jerry finally gets Tom thrown from the house, but he soon finds life a bore without the cat's tormenting. The two join forces to get Tom back in and up to his old ways. You can watch this cartoon today on your computer. Just click below to start viewing "The Lonesome Mouse" online now. Do you have anything to add to this page? Have we made any mistakes... or do you have any additional information about The Lonesome Mouse? If so, we would love to hear from you. Please send us a quick note with your additions or corrections to this page, and we will make the corrections as soon as possible! Do you love The Lonesome Mouse, or do you think it is the worst cartoon ever? Let us know what you think! Surely you have an opinion... so share what you think. Take a minute and post your own comments about this cartoon here. The Lonesome Mouse by Big Cartoon DataBase is licensed under a Creative Commons Attribution-NonCommercial-ShareAlike 4.0 International License.